An army travels on its stomach, and websites travel on good reviews. More specifically, restaurant websites, who delight our eyes with a variety of menus and food choices while simultaneously demonstrating the quality we can expect. Or at least, that’s the idea. But sometimes, crafting a finely tuned website is just as hard as delivering a five-star meal. What are the expectations? What do you need? How do you start? Well, fortunately, I’ve got another handy guide here for you, served hot and fresh. In this article, I’ll take you on a journey through the world of WordPress themes. Think of them like extra seasoning to your main course; the right one turns a plain dish into an extravagant one. Just like the proper cut of meat or right side dish, there comes a conundrum: how do you know what theme is best for you? Well, worry not dear reader, as my job is to sit you at a nice table and show a menu of robust options that will transform your website into an amazing one. Now, of course, this is where I stop all my readers and ask them to come up with a checklist of things they want from their website. 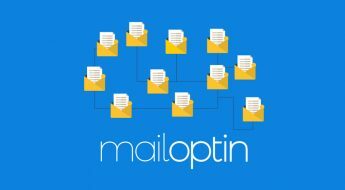 SEO optimization? Easy to use? Mobile compatibility? Translation ready? Whatever it is, have an idea what your tastes are. I’ll list every great theme I can, but if you don’t know what will sate your appetite, even the finest course won’t do you justice. Think of your itinerary as toppings to a pizza. Maybe you like green peppers and pepperoni. Those are your WordPress ingredients. So, even if I find you an amazing theme – it could be banana peppers and sardines. With my clunky food metaphors out of the way, it’s time to get started. My choices here are ultimately subjective, but they’re based on a few things like how many features the theme has, its look, ease of use, and whatever else I find. I can already taste it! LemonChili is one of the highest rated themes in the restaurant category for its flexible approach towards design. Use this theme for clubs, bars, restaurants, diners, or anything food related you can think of. You do this with its intuitive tools and design philosophy. No coding knowledge? No problem. Got a large menu you want to digitize? Go crazy! You can create unlimited entries and beautiful pages which respond well on any device. As a bonus, the site is SEO optimized via meta descriptions and has a wonderful box-style format, giving you an edge over competitors. If you want a theme which includes social media links, optimization, schedules, and pricing, start with LemonChili. Another highly rated theme, Grand Restaurant boasts all the elegance of a majestic restaurant. 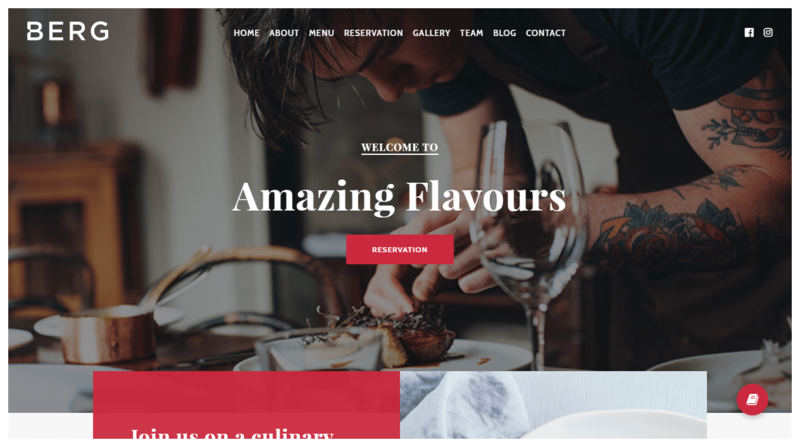 This premium WordPress theme has all the functionality you’d want for your five-star restaurant and even has a new “Luxury” template as part of one of its updates. 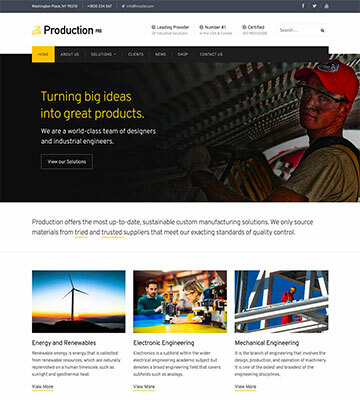 But looks aren’t everything: this powerful theme has useful tools for constructing an amazing website, complete with deep customization assets coupled with a live preview. 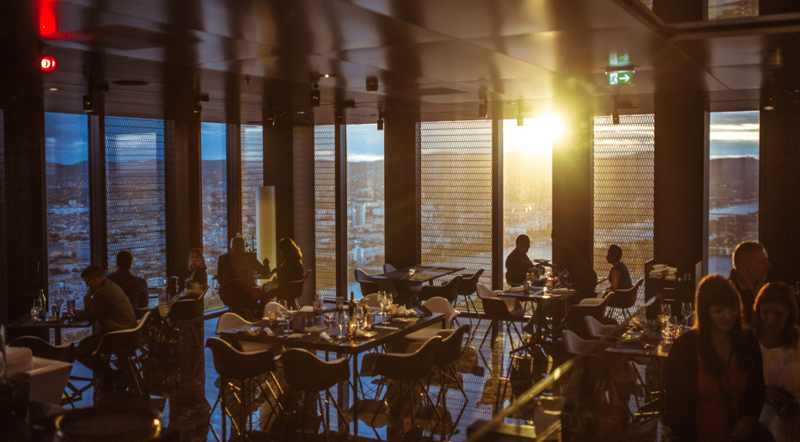 From here, you can list prices, menus, locations, and everything you need to capture the attention and appetite of visitors. The theme is also mobile responsive and is WooCommerce integrated for online purchases. 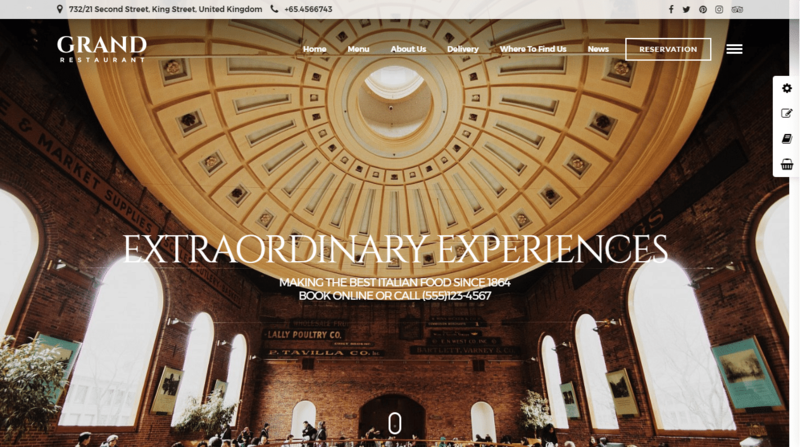 If you want a professional, grandiose theme, Grand Hotel is for you. Something a little more specific, NUVO is ideal for cafes or clubs who favor a drink over a fine meal. Of course, if you prefer the latter it’s great for that too. 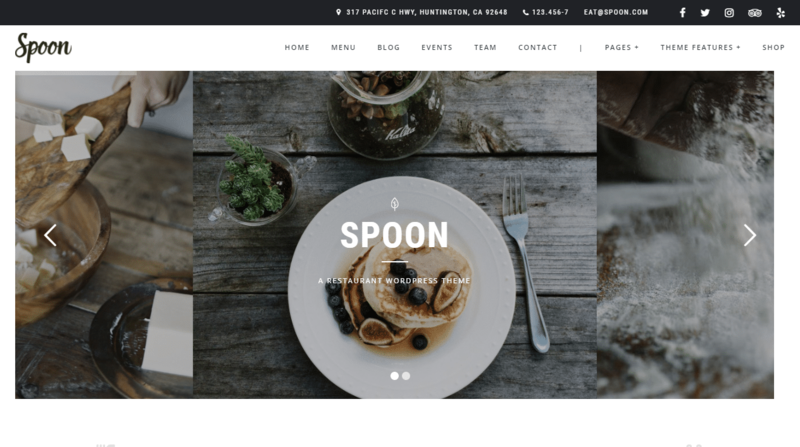 Like most themes, it’s got all the essentials you’ll need for a successful website (easy to customize, price and menu listings). It also has several demo templates to get you started. Other neat features include the ability to set events, schedule outings, host staff profiles, and much more. 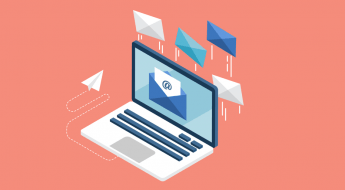 It’s a nice way to “connect” with your customers, and the effort is appreciated. Revolution Slider, WooCommerce, and Visual Composer are also part of the default package, saving you some money. Another great theme for more specific needs. What’s better than food? Food that finds you. 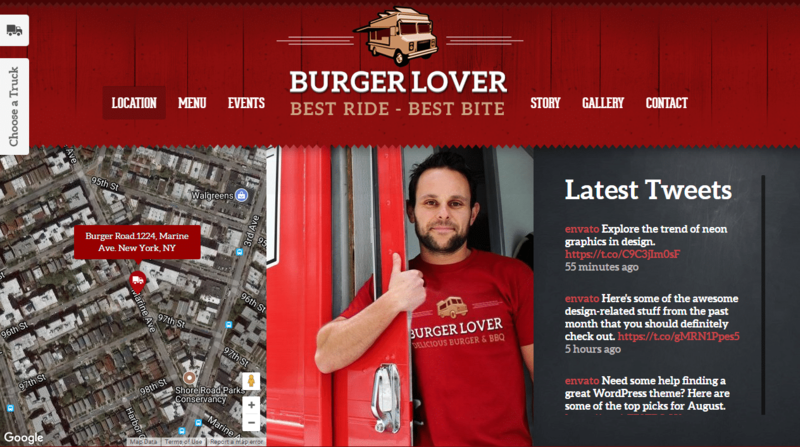 Food Truck is a WordPress theme for dining and eating, but as you might guess, for mobile food. It’s stylish, it has character, and has an amazing entourage of starting templates to get you on the right foot. Everything you need for a food truck is right here: responsive design, social media links, map integration to show location, and great color choices/animations. Like a burger, it’s also dripping with sides and features, like SEO optimization, HTML5/CSS3 compatibility, WooCommerce integration, and more. If you don’t immediately fall in love with how much character this theme has, hopefully, the features will win you over. Oh, I couldn’t possibly overlook the most popular restaurant WordPress theme. 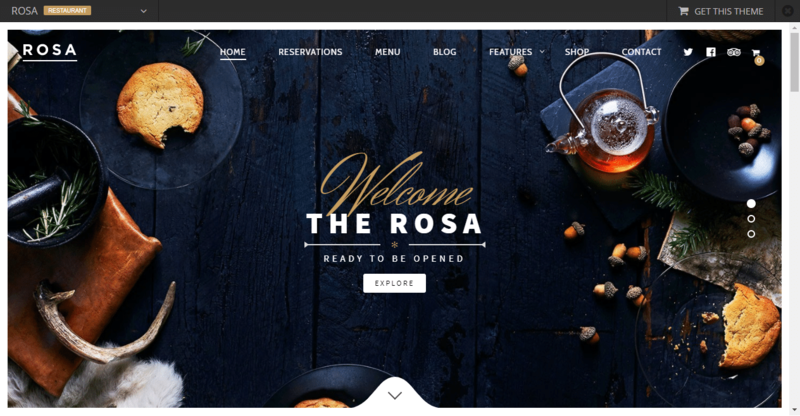 ROSA is an incredibly responsive, easy to use, and powerful WordPress theme fit for any elegant restaurant, diner, or place to eat. That’s because, among its graceful features, it uses engaging visuals and elegant design to capture reader attention and get them interested. 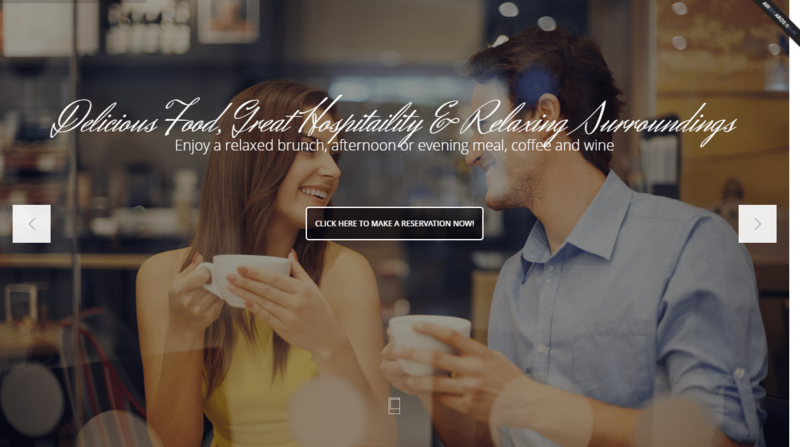 ROSA also lets your visitors set reservations or create online orders, utilizing WooCommerce. With its high performance and great support team, these complementing features will give you all the tools you need for an amazing website. If you want a theme which “just works” and has everything you need, try ROSA. 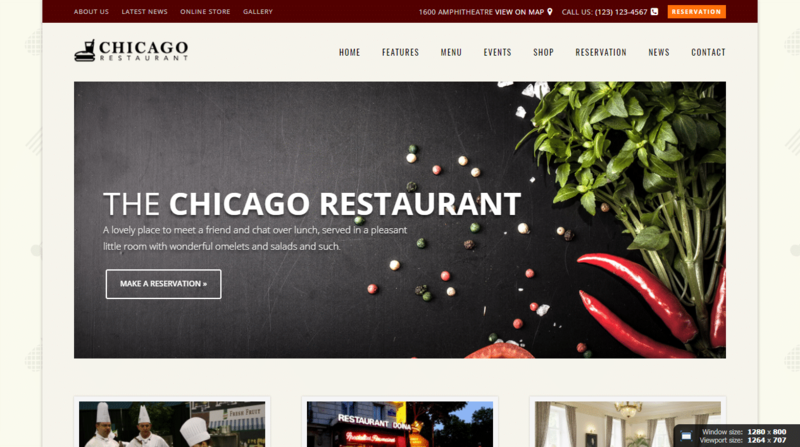 No, it’s not the city compressed into a single WordPress theme, it’s instead one for restaurants and cafes! If you have a bar or eatery this is another potential choice. 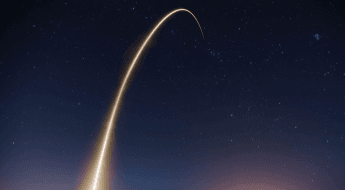 Its simple one-page design means you don’t have to fumble with complex coding, and one-click installs mean you get results faster. Additionally, Chicago is complete with lots of premium plugins, like Event Booking for easier scheduling. It’s also translation ready and the creators have a support team to handle any of your questions. A solid choice if you want both features and flexibility. 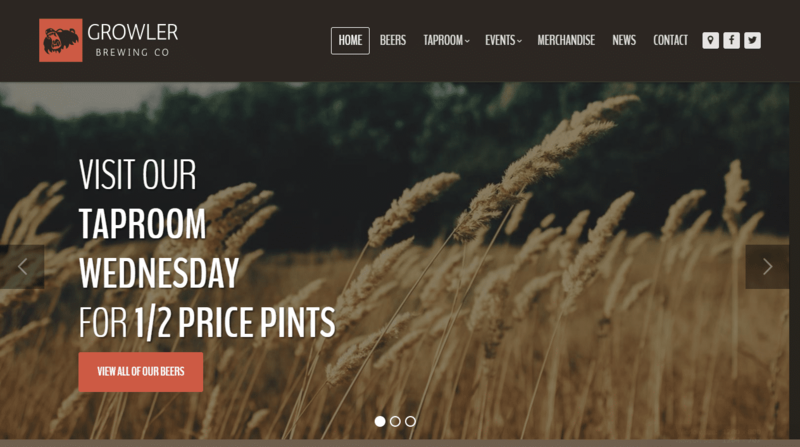 Here’s one that’s a little more specific, a WordPress theme dedicated to beer companies, breweries, and all things alcohol. Like my other choices, Growler is a highly responsive theme with numerous creation tools to not only build your dream website but have a uniquely stylish one too. Purchasers can list their alcohols of choice, create blog posts, events, set locations, and everything you’ll need for a successful brewery. It also has translation support and eCommerce support for online sellers or reaching wider audiences. If you have a company based on beer, Growler is a good theme to start with. 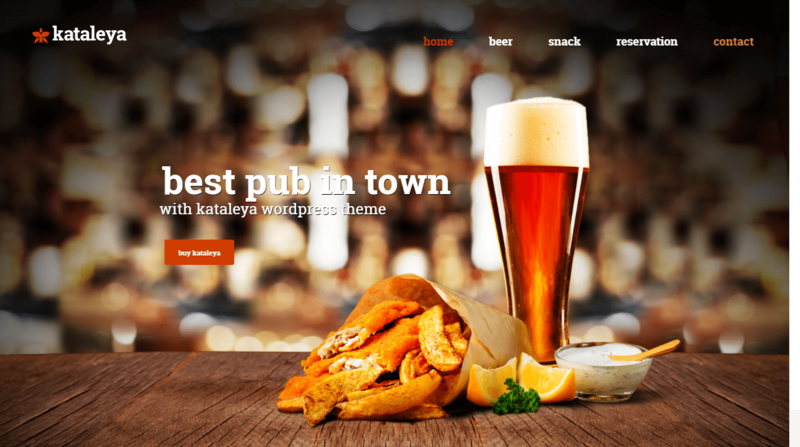 Though you might think this a WordPress theme for a medieval style bar, in fact, it’s a multi-purpose theme with a polished design and flexible functions. 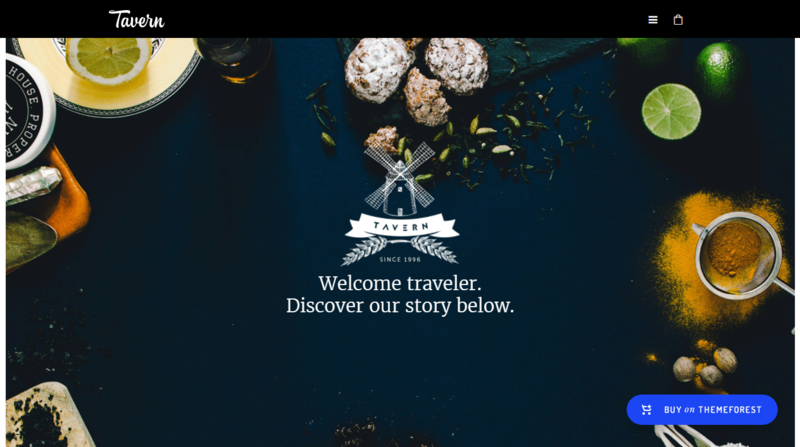 Tavern is simple to look at and simpler to use, complete with four starting demos and a variety of functions to give you a perfect website for diners, restaurants, stores, or anything food related. You can drag and drop design while utilizing Visual Composer, while animations are handled through Parallax. You can also sell your wares via WooCommerce, while taking advantage of single/multi-page assets. Another extremely well-rated restaurant theme, second only to Rosa. 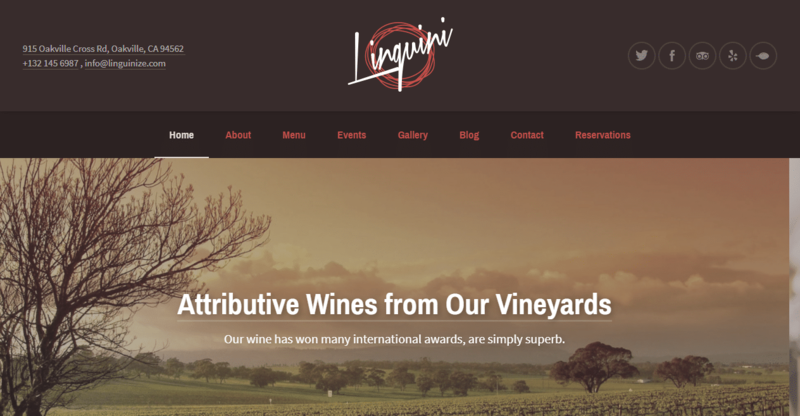 Linguini is a visually stunning and super unique theme which will fit any food related need, complete with numerous creative tools to assist you in building that perfect website. Complete with limitless color options and amazing menu options, along with various plugins, you can’t go wrong with this theme. And hey, don’t take my word for it, I think the demo speaks for itself. Surely with a name like that, it’s a WordPress theme all about coffee? Well, not exactly. Continuing the tradition of oddly titled themes, Espresso is actually more directed at restaurants than anything else (sorry hopeful coffee shops). 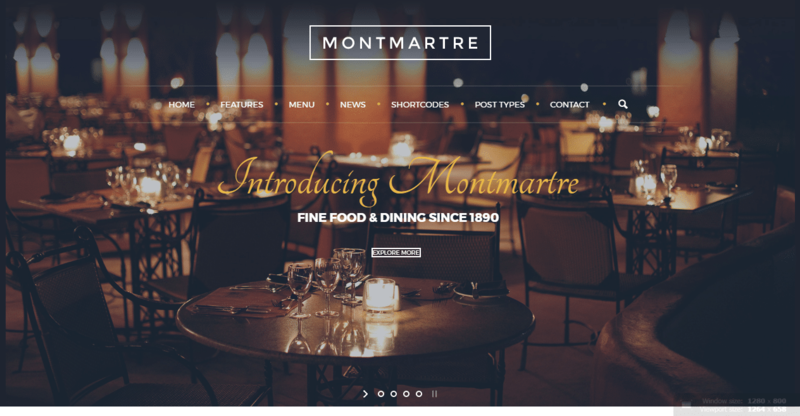 That’s because the theme is complete with features which compliment restaurant websites, such as menus, reviews for food/diners, and online booking. Because of this, it comes included with Visual Composer for easy construction and WooCommerce to support the online purchase aspect. If you’re looking for a colorful theme which supports events, online menus, and customer feedback, it’s a great option. With its exotic spelling, surely this theme is packing? The answer is yes. I nabbed this one because I feel The Flavour might be overlooked, despite being loaded with features. This is a seven-course meal, we’re talking. So much that I can list them all, but give you an idea. 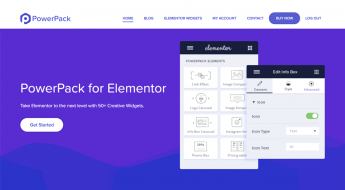 Primarily, this slick theme is built with their “Unyson” engine, offering a slick customization interface and numerous creation tools. Said tools include things like SEO optimization, unlimited colors, contact forms, live previews, and page backups, to list a few. Additionally, the rest of the visual design and creative choices all support a restaurant, such as setting calender events or creating online menus. So, if you want a feature intense restaurant theme, look no further. Get me a fancy theme, Pronto! Oh, here it is. Pronto is another elegant choice for dining related services. It doesn’t have to only be restaurants though, you can configure its format for just about anything! Cafes, eateries, small places, big classy outings, whatever you’re looking for. It accomplishes this with a big toolbox of customizable features, starting with five distinct home pages and dozens of ways to modify individual pages. It also has several useful utility features like map integration and WooCommerce compatibility for online sales. Good for those who need some flexibility when designing websites. Another super fancy WordPress theme, in case you weren’t satisfied with the other choices so far. 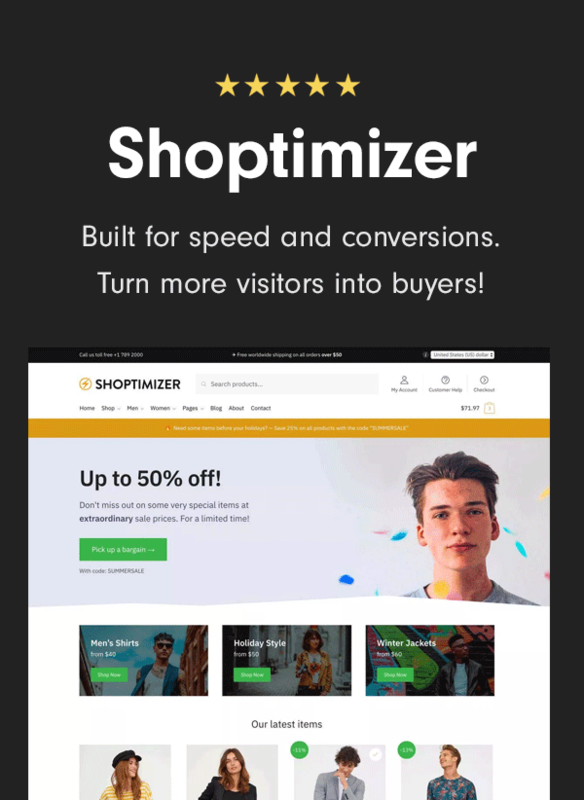 This high performing theme has all the essentials you’ve come to expect, such as menu creations, WooCommerce compatibility, and easy ways to build your website. You can create single pages for elegant results while taking advantage of its translation support. It also has hundreds of custom shortcodes to help you stand out from the crowd, giving you a unique, classy feel. A theme named after an elegant city surely matches in quality, right? Of course! 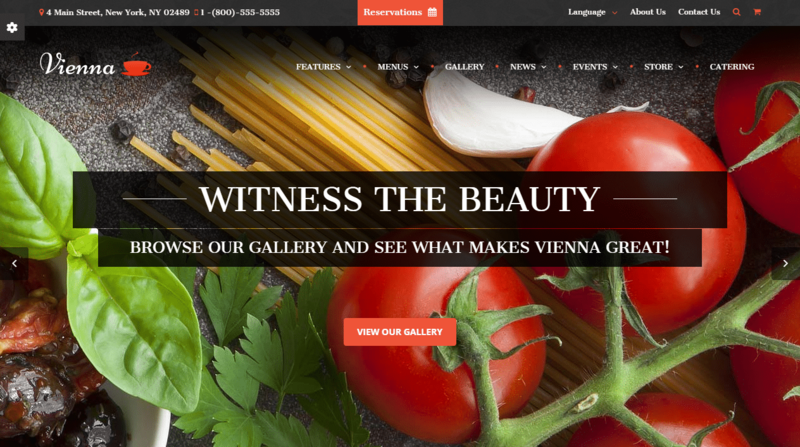 Vienna is a fancy WordPress theme fit for high-quality restaurants and diners who want that extra level of class for their online material. At the same time, they want features and ease-of-use too. 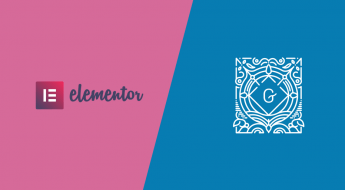 Vienna runs on CSS with numerous ways to change pages, while sporting some great utilities like staff profiles or the ability to schedule events. You can integrate social media to build a stronger relationship with customers, take advantage of its responsive design, and highlight various items of interest. Taking a break from the fancy, in comes Kataleya. This theme hosts a little more flexibility in what you want from it. Pizza place? Pubs? Roadside cafe? You name it and Kataleya can be used to make your dream website. You’ll have everything you need to do it too. Responsive on mobile devices with its grid format, Kataleya is easy to customize with Revolution Slider and Visual Composer. 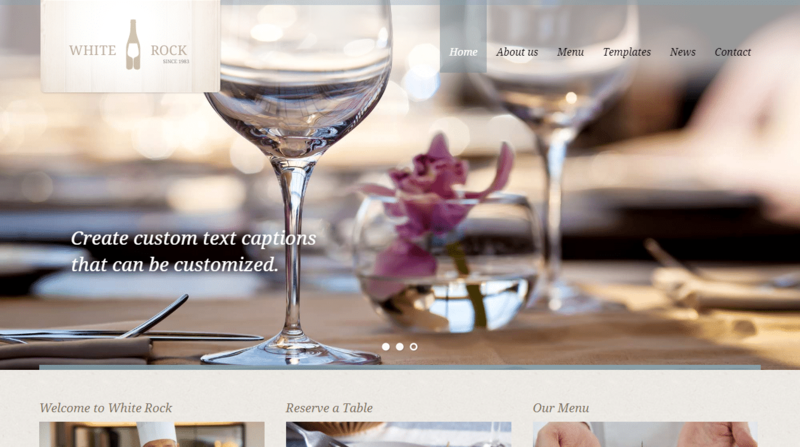 From this you’ll create menus, list specialties, and design pages to your desire. I’ve not forgotten my fellow lovers of all things caffeine and coffee. 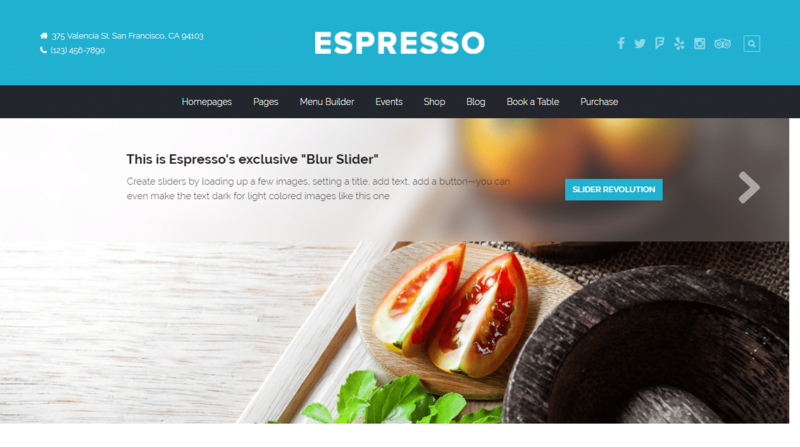 That’s why I slapped Barista on my list, as it’s – surprise surprise – a WordPress theme for things coffee related. Barista starts strong too, with a visual design that complements the sort of earthy tone coffee shops set, while providing newcomers with nine beautiful demos to start. These demos, and their respective customizations can be installed with one click, getting your website going in minutes. From here, you can set your menus, create booking options, modify fonts and colors, and ultimately create what your coffee business wants. 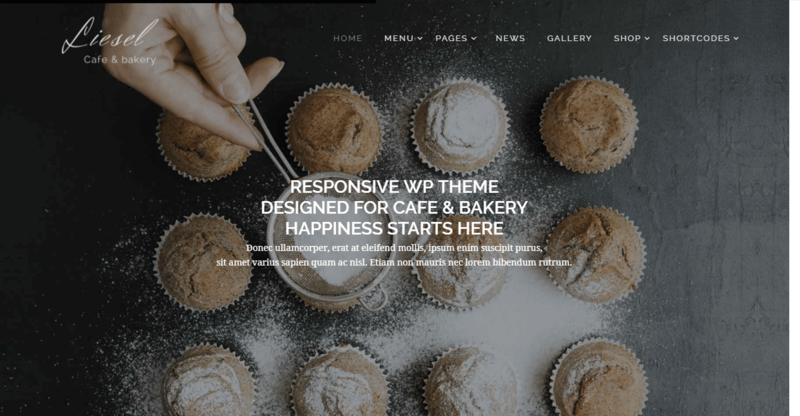 Liesel is another simple but effective WordPress theme, featuring single-pages for easy access and responsive mobile compatibility. 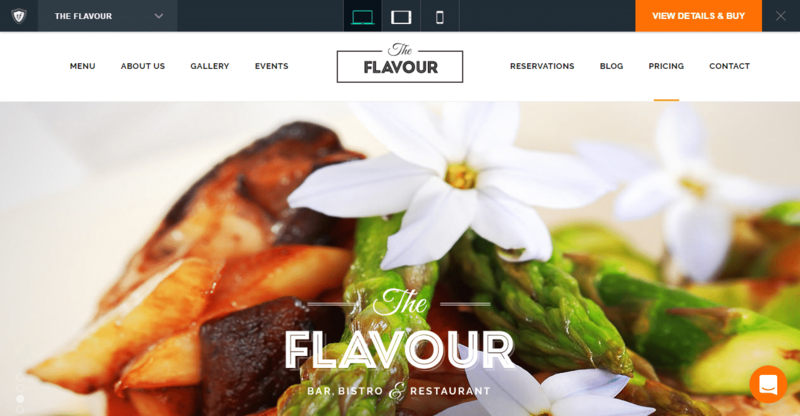 This theme, fit for bakeries or restaurants, has all the essential ingredients to whip up a fine business website. One of its more unique features is the flip-menu. You can create priced items like you’d expect, but unique animations make exploring said menus more engaging to visitors. This can sometimes be the difference between a sale or disinterested person. The best part? It’s exclusive to Liesel. Aside from that, many other essentials are included such as the popular Visual Composer plugin. You can’t go wrong here. Okay, perhaps the imagery of a fly and coffee aren’t the best. That being said, FlyCoffee is a perfectly functional WordPress theme fit for coffee shops of all types. This is an alternative if you weren’t taken by Barista. 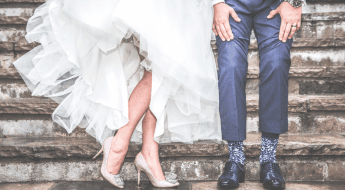 This theme offers similar, rustic imagery to complement its theme choice, sporting drag-and-drop design with contact pages, menus, and ways to shop online. 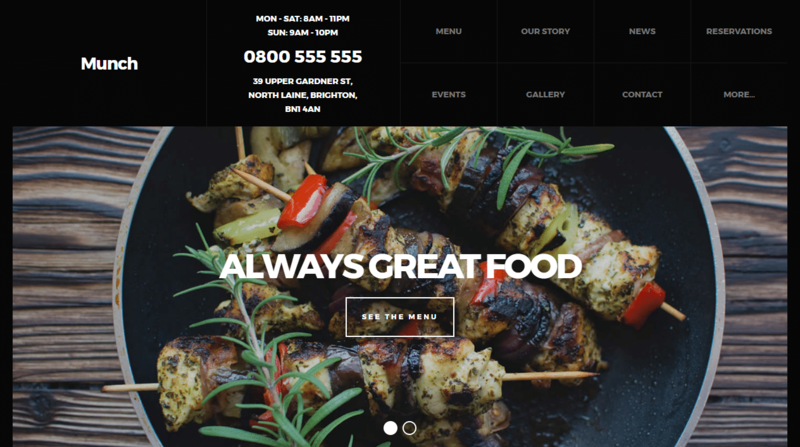 You can create single page websites which illustrate your services, staff, and ingredients, while all this operates perfectly on mobile devices. Of course, should the urge possess your business to change what it does, the theme is flexible enough it can be about any subject. 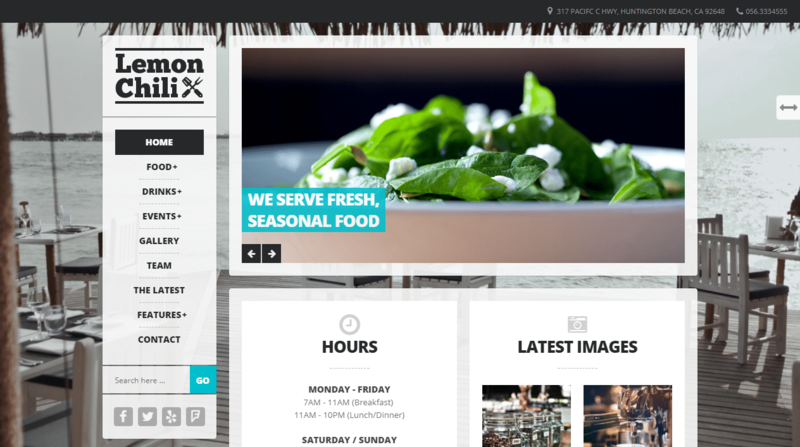 In seriousness, Spoon is a high-quality WordPress theme fit for any professional restaurant. With responsive design and grid style format, the theme boasts its specialty as focusing on your visitors. Which is a good thing. More visitors = more profit, at least that’s the idea. With nearly unlimited ways to customize the theme, this is great for businesses which deliver, set events, sell wares online, and just want to take advantage of the internet aspect of a business. Just don’t forget the forks. 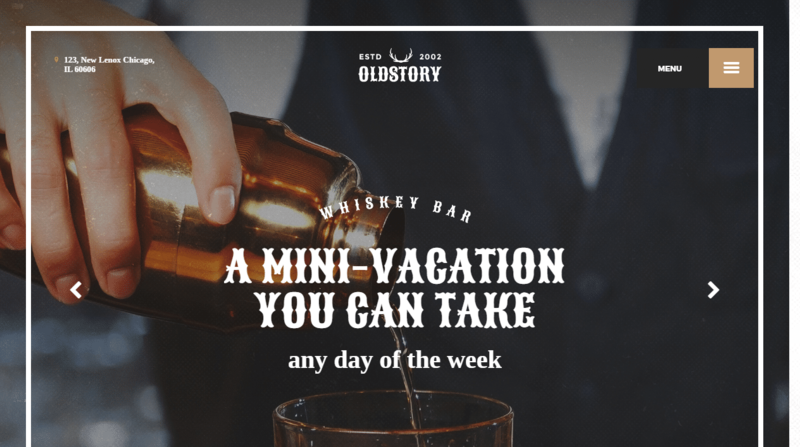 Another option for those who focus on the alcohol business model, OldStory hails itself as a theme for bars, pubs, and places to get a good drink. The visuals here are a little more “rough” in that they give you the impression it’s a website for hard liquors. So, if you have a business that sells hard beers, you may like OldStory. Its recent updates have given the theme one-click install options, single page templates, and a variety of starting demos. It’s also SEO optimized to help you attract a bigger crowd. We’re on the home stretch, and by now I hope you’ve found a theme which works for you on some level. But if you’re still searching, worry not, there’s a handful of WordPress themes remaining. One of which is White Rock, third highest ranked theme in the restaurant category. Much like the other high-quality choices, it didn’t get this way by luck. 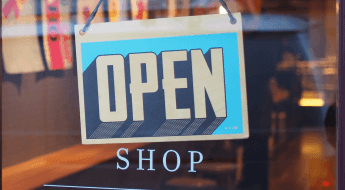 White Rock is great for purchasers who desire single page websites which list all the key features to their business, like setting reservations, menu prices, schedules, and contact info. So, if you don’t want too much to fiddle with but a completely functional WordPress theme, White Rock is an option. 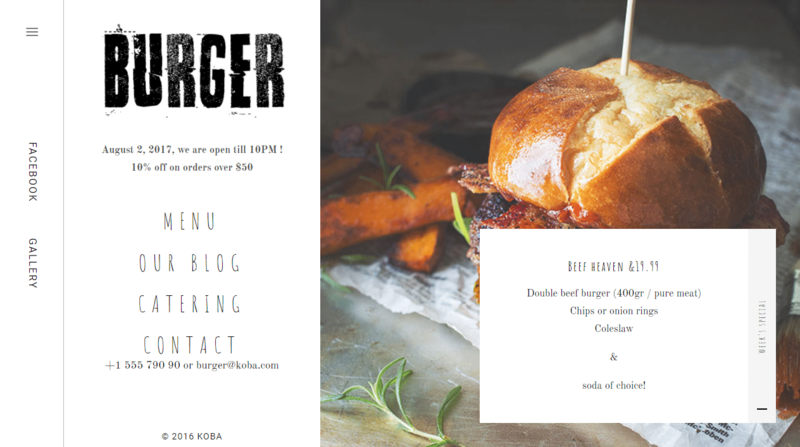 BERG takes a robust, grid-style format for its templates, giving you a sweet look on any device. This is great if your company wants a modern, but the simplified approach to its aesthetic. With its latest update, it also has six new starting demos. These demos are customizable with the Visual Composer plugin, which you get for free. A nice, unique alternative. 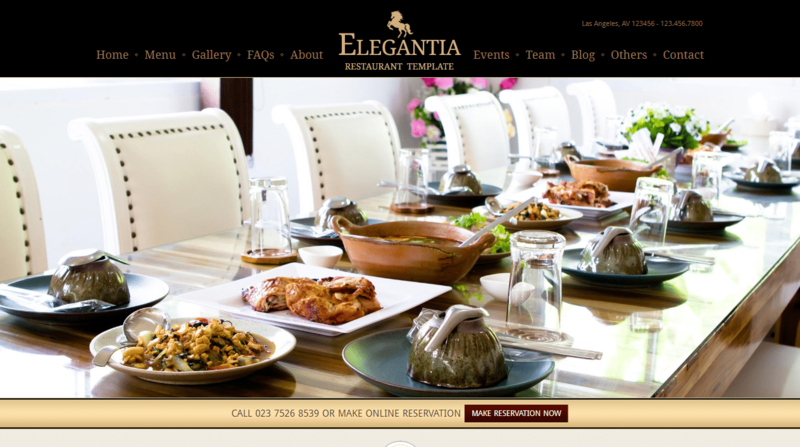 Well if the name wasn’t a huge giveaway, Elegantia is a restaurant WordPress theme for luxury diners in mind. Its aesthetics immediately give off the impression of regal beauty, so if that’s something your business wants to present, this is a solid option. Elegantia will also allow you to manage every aspect of your website page like others, from menu prices to social media integration. A small, but noticeable bonus, its reservation system includes CAPTCHA, which prevents bots exploiting the system. If you’re a little tired of the “classy” look some of my choices have, then you may appreciate BBQ. Specifically, if you cook, well, a barbeque. 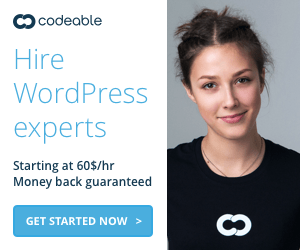 This choice is actually a clean, single page WordPress design complete with all the necessary tools and features you’ll want for a pro website. So, if you want easy design tools and an easier format, it might be for your company. Now here’s a pick I just had to snag up, specifically because you don’t see too many wine focused themes. Sure, there are beer and bar choices, but you might have been waiting for something for the “classy” drink. 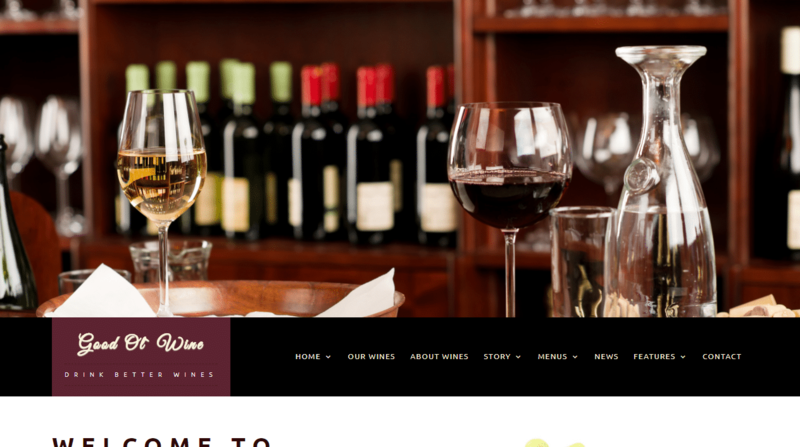 Good Ol’ Wine is the pick for you then, as it hosts a modern, elegant visual structure along with all the key features for a functional website (retina ready, responsive, easy to customize). From there you can list staff, inventory, and invents, all complimented with unique animations. It also has WooCommerce support so you can manage online transactions. 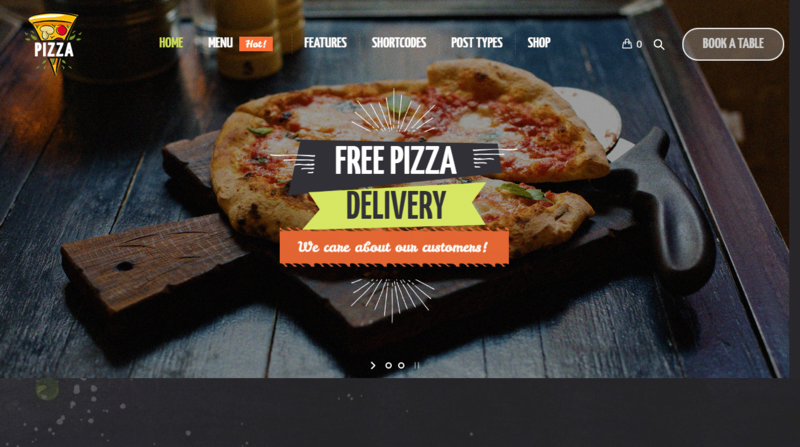 Everyone wants to eat good food, so why not help them with the Munch WordPress theme? 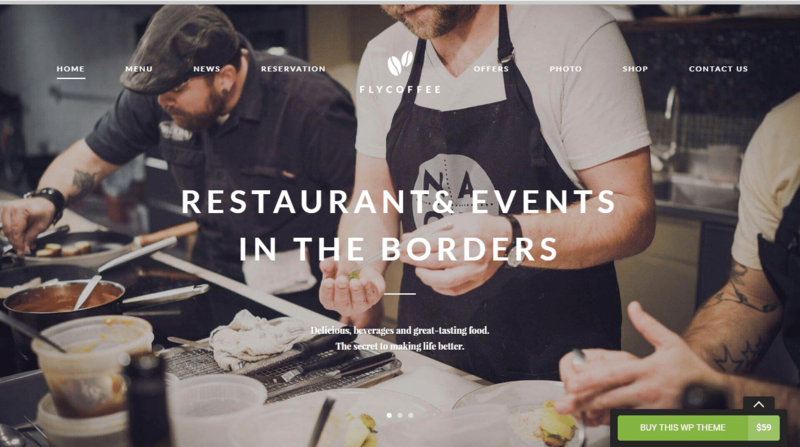 Munch has all the tools and assets you want for a restaurant website. But, its stylistic presentation is what helps separate it from the crowd. A modern, metro visual design works beautifully as a single page resource, operating perfectly on mobile devices. Flexible and ideal for diners, eateries, or any food related service. If you weren’t won over by my other food truck choice, then you may prefer Lunchbox. 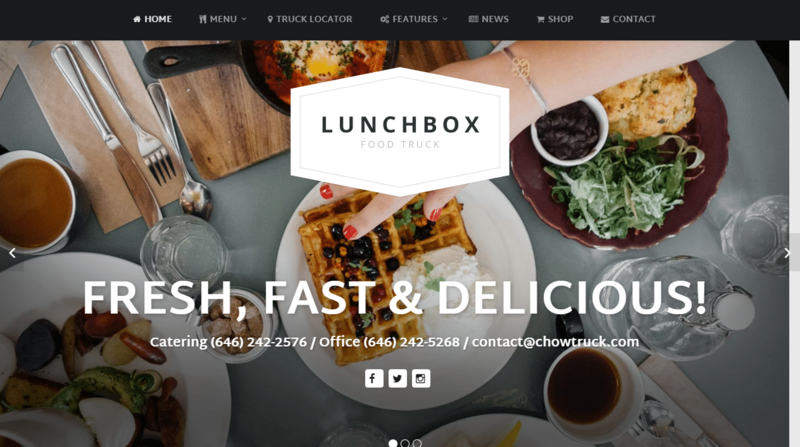 Though you can’t fit an entire food truck inside a lunchbox, you can fit a great website on a mobile device, thanks to its responsive design. Lunchbox is also single page, handles website construction through Visual Composer, and has map integration. All the key ingredients for a perfect website. This is a good choice if you set schedules or cater events, and just want functionality rather than excessive style. I suppose we all have philosophy questions for mountains. In this case, however, Wise Mountain is about wine and alcohol, a better solution to complex philosophical questions. 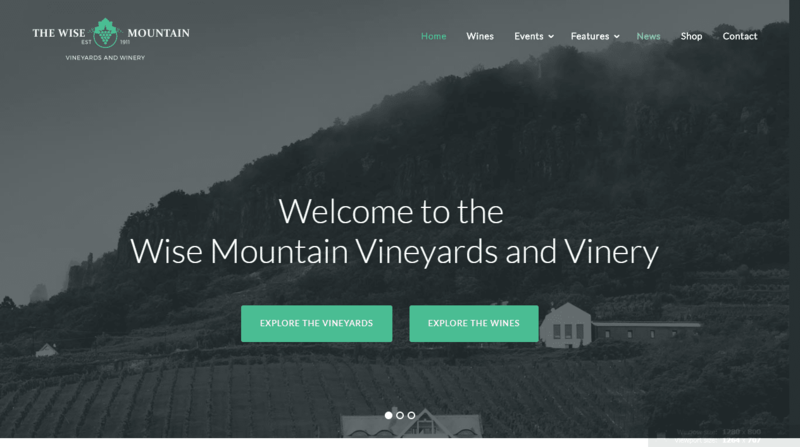 Similar to my other choices for wine related businesses, Wise Mountain gives you various creation tools and assets for maximum performance. One click demo installation, for example, gets your website going fast. SEO optimization creates an edge over the competition. So, if you’re looking for a way to boost company visibility quickly, you may like what Wise Mountain has to offer. Just don’t ask it for the meaning of life. Who could forget pizza? Savior of burnt dinners and additions to loud parties everywhere! Pizza Restaurant is ready to facilitate the mad dreams of the cheese lover, doing so with an outstanding aesthetic. 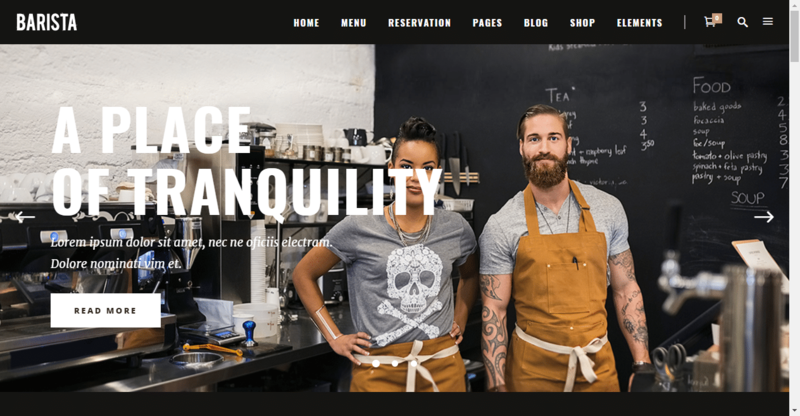 While you get everything you need utilizing this WordPress theme, the beautiful animations and custom images help you stand out, giving your business a wonderfully unique flair. Well friends, here we are! 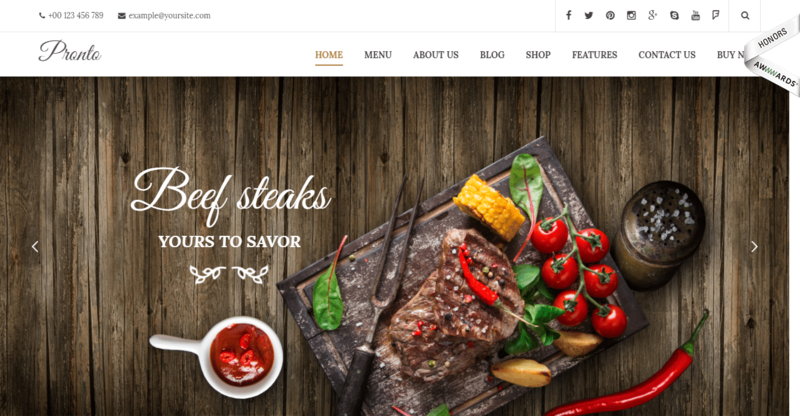 The end of my list is punctuated by KOBA, a stylistic, simple, yet super effective WordPress theme for various food related businesses. Starting off with several gorgeous templates, KOBA offers unique visuals and stylized fonts for an artistic outcome. Along with its other core features, there’s something for every business here. 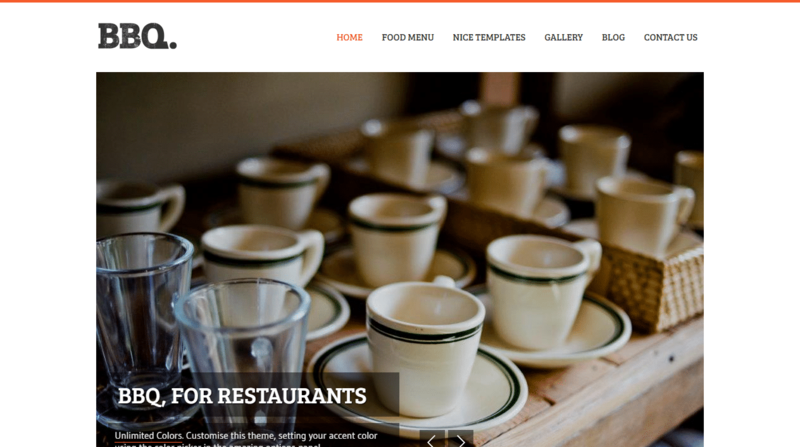 Hopefully, by now you’ve found an ideal theme to fit your restaurant, starting you on the path to online success! Thank you for this great instruction on web design for restaurants. Love the Barista now I’m wondering what would work for a vegan catering category.